Volinist Nancy Dahn and pianist Tim Steeves teach music at Memorial University in St. John's and travel the world as Duo Concertante. They are also husband and wife. This segment originally aired on June 22, 2014. Volinist Nancy Dahn and pianist Tim Steeves met through music. Now, the husband and wife maintain this musical dynamic as Juno Award-winning collective Duo Concertante, travelling the world with their craft. The "in stilo molto concertante" notation in music indicates that two instruments play together as equally dominant forces. 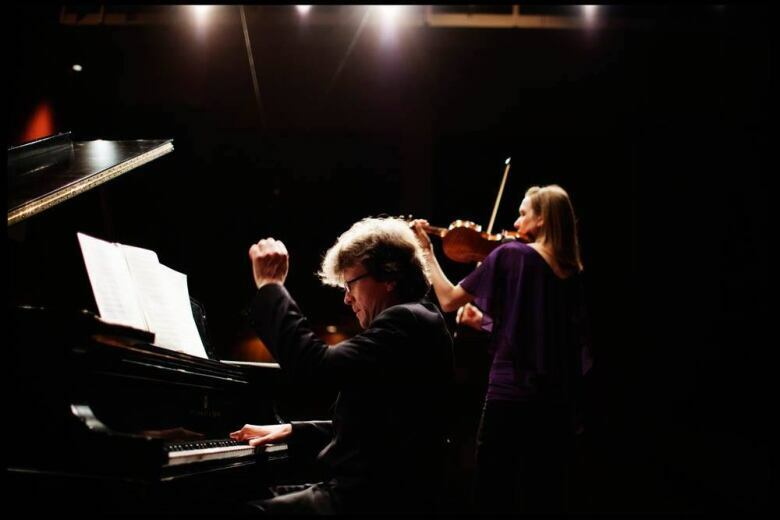 Dahn and Steeves have adapted this concept as their artistic approach when recording and performing; they play equal and dynamic parts on the violin and piano, sometimes together in perfect harmony and other times opposing each other in an animated back-and-forth. That harmony, which goes far beyond just hitting the right notes, is partly due to their romantic relationship and how deeply they know and understand each other. "When I listen to Nancy play, I can really anticipate some of the things that that she's going to do," Steeves said of his partner. "I don't need a visual cue. The result is that we can be far more spontaneous; I'm not constantly watching her because I know something's going to happen." When they're not touring, Dahn and Steeves teach music at Memorial University in St. John's, N.L. They're also busy raising a son and a daughter, both budding musicians. Dahn pointed out, however, that the children have interests outside of music, too, and they aren't trying to rear "little prodigies." 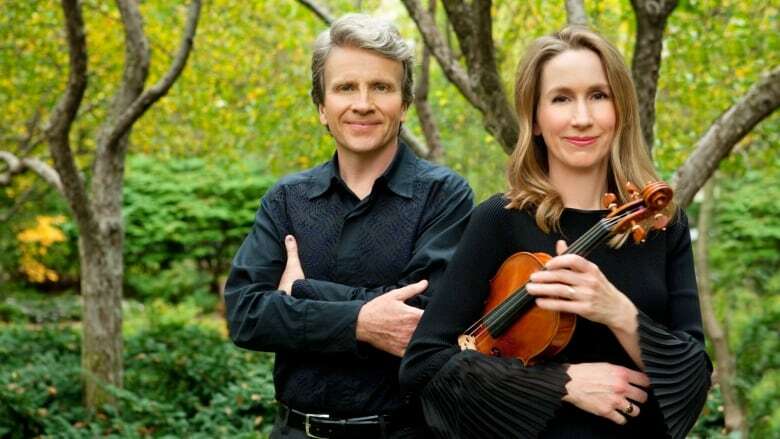 In 2014, the duo spoke with host Michael Enright about their musical partnership, their love of performance, and why they are committed to commissioning new music from Canadian composers while still maintaining their affection for maestros Bach and Beethoven.